It’s not all glossy brochures and white-sand beaches out there. Here are nine dirty little secrets that airlines, rental-car companies, cruise lines, and others don’t want you to know. Hint: “Don’t drink the water” is good advice in a lot more places than you might think. How many times has your plane taken off late only to "make up the time" in the air and arrive on schedule? Turns out, your pilot might not be speeding through the sky—airlines often say a flight will take longer than it really does in order to inflate their on-time-arrival stats. Why is this a problem? Because flights that are actually on time (as in, flights that do not use those extra minutes) may have to wait longer for a gate, since they tend to arrive earlier than scheduled. According to USA Today, the average scheduled flight time in 2012 was longer than it was in 1995 on 93 percent of domestic routes—and that's not because planes are slower. 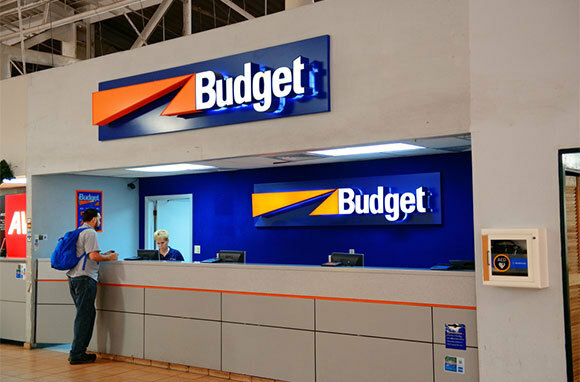 Think you have lots of choices when it comes to selecting a rental car? Think again. There are actually only three major rental-car companies in America—and those big three control 94 percent of the market. No wonder rental-car prices are pretty much the same from company to company. Are you now trying to name all the ones you've seen ads for? Most of them are actually the same company—Avis owns Budget and Zipcar, Hertz owns Dollar and Thrifty, and Enterprise owns Alamo and National. 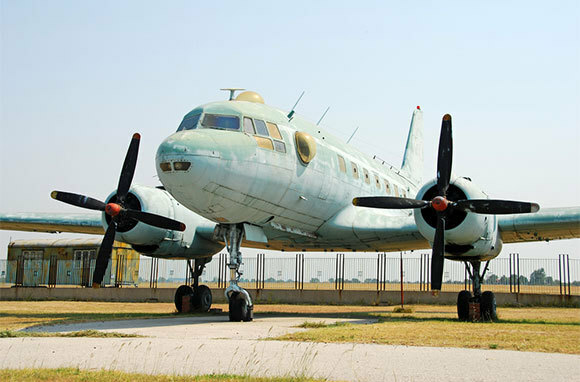 These days, while boarding a flight, you're more likely to be greeted with a run-down plane than a shiny new one. According to The Airline Monitor, the average age of the major airlines' fleets (including American, Alaska, Delta, Southwest, United, and US Airways) is about 14 years old. If you're looking for a new ride, avoid American and Delta, which were found to have the oldest planes (16 years old, on average). Don't worry, though, a plane's age is more likely to affect your comfort than your safety—aviation analyst Richard Aboulafia tells CNN, "From a safety standpoint, a lot of the older planes were built tougher, and with proper maintenance, there's no reason why a plane can't stay safe for 25 to 30 years." Cruising seems more eco-friendly than flying—after all, a cruise's carbon footprint can't be as bad as that of a round-the-world flight, right? Unfortunately, going by ship might not be any better for Mother Earth. At sea, untreated cruise-ship waste (including raw sewage) can legally be dumped directly into the ocean as long as it's at least three miles out from shore. (Think about that the next time you're swimming.) Cruise ships contaminate more than water—their emissions seriously contribute to air pollution. Some cruise ships work to manage their sewage and pollution in an environmentally friendly manner, but others don't. If you care about the environment, research the eco-policies of your ship before you cruise. Friends of the Earth's cruise-ship report card is a good place to start. 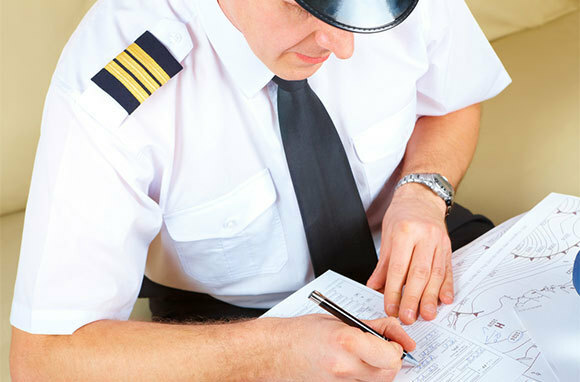 Here's something you don't want to hear from the pilot who literally has your life in his or her hands: "The truth is, we're exhausted. Our work rules allow us to be on duty 16 hours without a break. That's many more hours than a truck driver. And unlike a truck driver who can pull over at the next rest stop, we can't pull over at the next cloud." That quote, from an anonymous captain at a major airline, is just one of many included in a Reader's Digest interview. If you want to be even more scared, read this Los Angeles Times article that describes a typical workday in the life of a regional airline copilot—one who makes about $28,000 per year to be on duty 12 to 13 hours a day, four days a week, often enduring a long commute and even sleeping in the airport just to get to his first flight. It's bad enough that most hotels don't change the bedspreads between guests (only the sheets), but did you know that the mattresses themselves are probably pretty filthy as well? 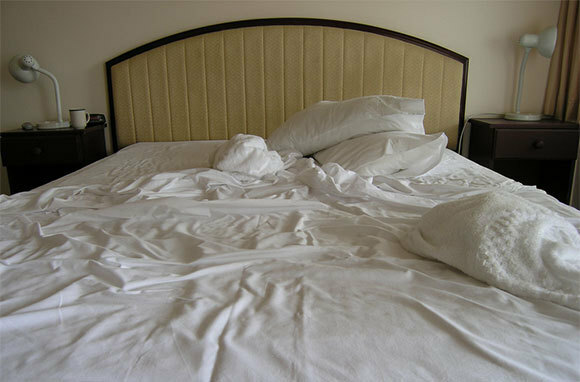 Many hotels don't use waterproof mattress covers to protect the mattresses from the millions of skin cells, bodily secretions, bacteria, dust mites, and other allergens that guests leave behind. And as for those not-so-fresh bedspreads, Reneta McCarthy, a lecturer at Cornell University's School of Hotel Administration, tells CNN, "Is it possible that a bedspread might only be changed four times a year? Yeah, it is." Sweet dreams! When George Hobica, founder of our sister site Airfarewatchdog, asked his flight-attendant friends to anonymously tell him the secrets of the industry, they confessed, "If a flight is late, the airline might have to pay us overtime. If the flight is going to be late anyway, we've been known to delay it even further in order to make sure overtime kicks in, which on our airline means up to double the hourly pay. We might find some minor defect in the aircraft or use some other ruse to make up for the money we don't get paid waiting for takeoff." But we don't advise accusing flight attendants of this strategy, unless your plan is to get kicked off the plane. Jacob Tomsky, author of the tell-all book Heads in Beds: A Reckless Memoir of Hotels, Hustles, and So-Called Hospitality, worked as everything from a valet to a front-desk employee for more than a decade—so he's seen some things. One of those things? 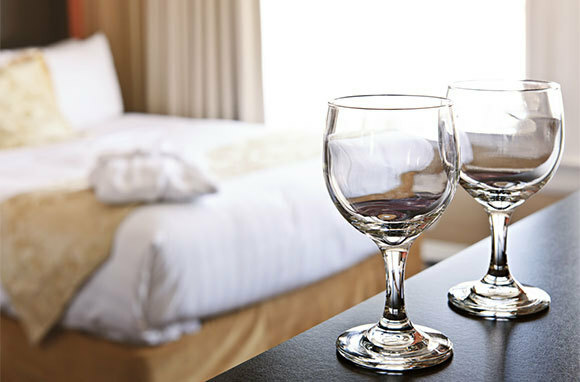 Housekeepers cleaning hotel-room drinking glasses with Pledge. Apparently it keeps glassware looking spotless and streak-free—so we suggest you just admire the sparkle and drink from disposable cups instead. Tests conducted by the EPA a few years ago found that 14 percent of tank water in planes tested did not meet federal safety standards and contained bacteria like E. coli. 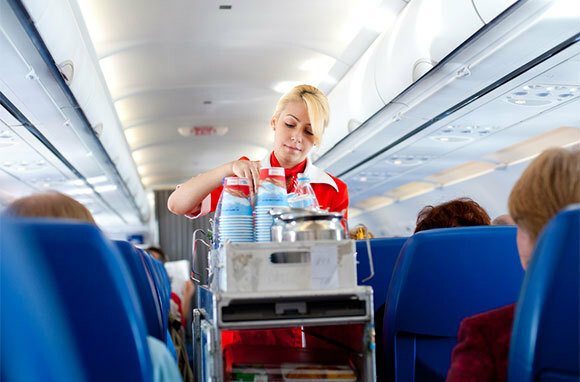 Some airlines use tank water for more than just the airplane bathrooms—they use it to make coffee and tea, to fill the large bottles of water on the beverage trolley, and to make ice. 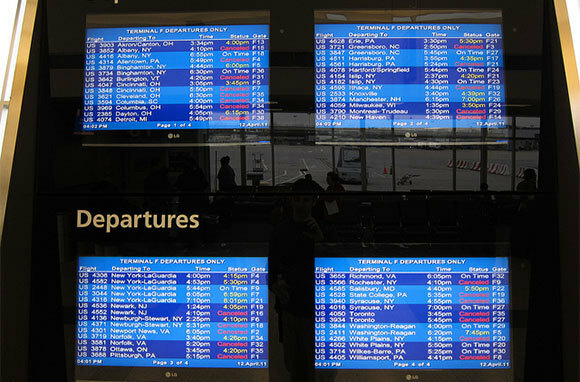 Thankfully, not all airlines follow these practices. But do you really want to chance it? Do you know any of the travel industry's dirty secrets? Confess in the comments!